Join or renew my membership now! When you support CSDEA you get more than just access to sponsored clinics and training events. You become part of an active community of eventing and dressage enthusiasts. Find out what's happening around the region with the CSDEA online calendar. 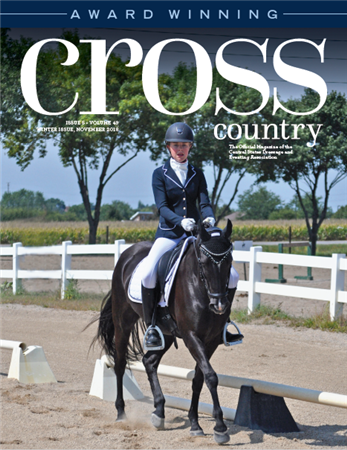 Members: Catch up on the latest issue of Cross Country, our award-winning magazine! and a member of the United States Dressage Federation and the United States Eventing Association. Questions? For website issues or feedback, contact the Web Committee. For member information or assistance, contact the Membership Coordinator. For general inquiries, contact the CSDEA President.